Guildburys premiere a brand new play ! 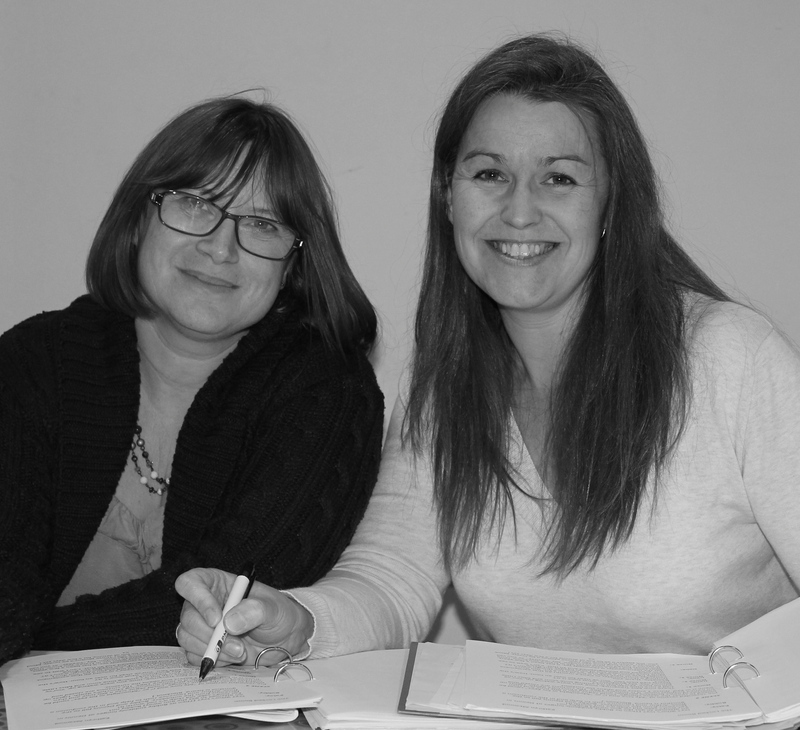 Guildburys are delighted to be premiering The Locked Room – a brand new play by local author Kathryn Attwood, pictured (right) with the director, Laura Sheppard. The play is set in the autumn of 1951, and acclaimed actress Irene Trevarrick is enjoying a triumphant return to the London stage. Behind the scenes however, Ivy Little is harbouring a shocking secret from Irene’s pre-war past. In an age when today’s level of press intrusion into the private lives of celebrities was unimaginable, Ivy knows her revelation will have a devastating effect on Irene’s carefully nurtured reputation and career. With both their futures at stake, she can only bide her time and wait patiently for her moment.